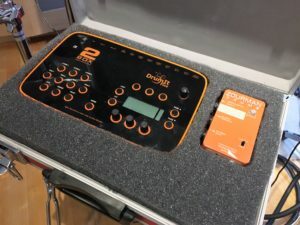 Home › Zourman hi-hat conversion kit › Zourman Drums ready for the road! 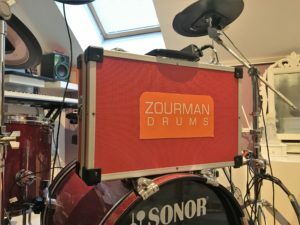 Zourman Drums ready for the road! nice solution. Are more Facts about the “small red case” available?